Trump walks back remarks at press conference with Putin about Russian interference in 2016 election. 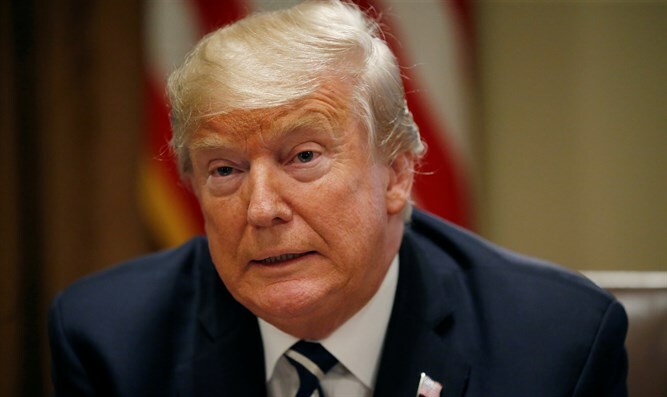 U.S. President Donald Trump on Tuesday sought to walk back his remarks at a press conference with Russian President Vladimir Putin a day earlier regarding Russian interference in the 2016 presidential election. “I accept our intelligence community's conclusion that Russia's meddling in the 2016 election took place,” Trump told reporters at the White House, according to The Hill. Trump also claimed he misspoke on election meddling during his meeting with Putin, saying he meant to say that he sees no reason why Russia would not be responsible. Trump’s comments at his press conference with Putin were widely criticized by members of both the Republican and Democratic parties. “President Trump proved not only unable, but unwilling to stand up to Putin,” McCain said in a statement. Lawmakers and U.S. allies have said Trump's performance during his press conference with Putin undercut U.S. officials and provided a propaganda victory for the Russian leader. The president said he has “full faith and support for America's intelligence agencies,” even as he repeated his claim that “there is no collusion” between his campaign and Russia to interfere in the election, a matter that is still under investigation by special counsel Robert Mueller.